When the best gets even better. 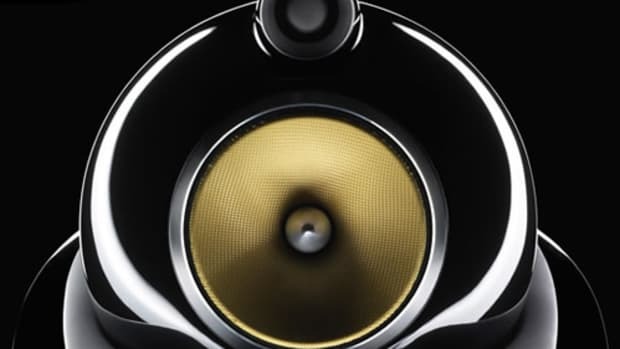 Timed in conjunction with their 50th Anniversary, Bowers & Wilkins unveils a new and improved 800 Series Diamond range. 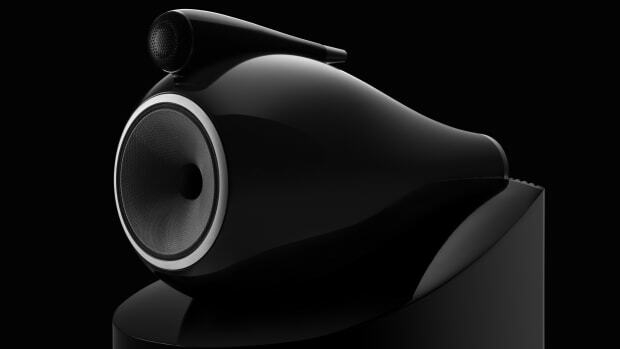 A development that took several years, the new speakers have been created to produce a sound that is more accurate than ever before. 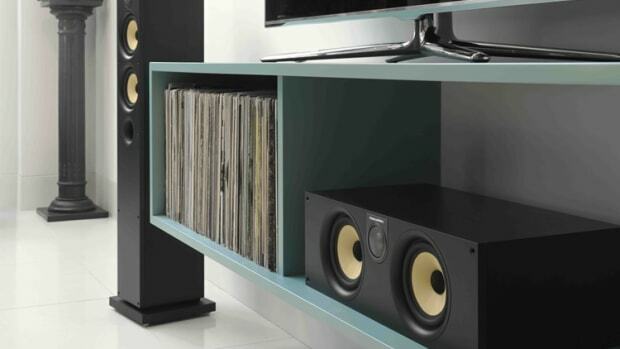 Not just a mere update, the speakers area top to bottom re-imagining with big upgrades to the midrange drivers and a new Continuum cone that replaces the previous Kevlar cone for enhanced clarity, and an Aerofoil cone that improves the speaker&apos;s bass performance. Better cabinet housings were also a big focus and upgraded tweeter assemblies and Turbine head midrange enclosures further assist in distortion reduction. The new 800 Series Diamond range will be available this October. 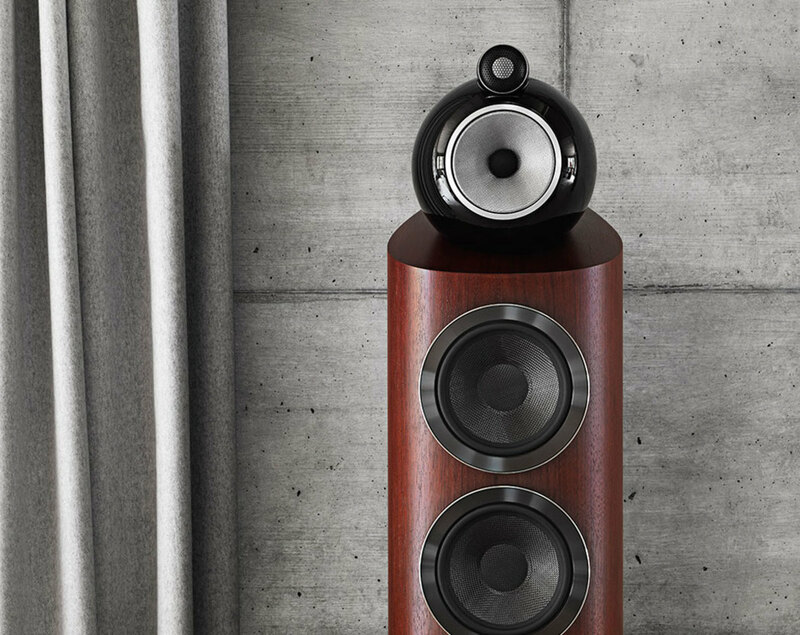 The company is calling it the best loudspeaker they've ever produced.